When going through the divorce process, hiring an attorney that is familiar with the process is essential. In determining the length of the entire divorce process, you should take into consideration whether or not the divorce will be contested. Uncontested divorces take place when both sides have reached an agreement. 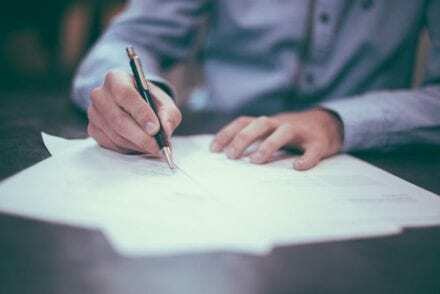 In this type of divorce, it can be signed off by a judge once they have looked over the documents. When both spouses agree on all of the marital affairs, the divorce process can take up to 61 days. The uncontested divorce can be granted when both parties agree on all of the marital issues involving custody, visitation, spousal support, shared debt, and property distribution. When one spouse disagrees with the distribution of assets, child custody, visitation, or any matters involving finances, the divorce is considered contested. In this situation, it can become a lengthy process for everyone involved. In order to obtain a divorce, it can take anywhere between six months to a year – or longer if the matter is contested. In the contested divorce process, whoever files the complaint has the other party served. The party who gets served can then hire an attorney to file an answer. Soon after, the case may go into the discovery phase which is the collection of information, supporting documents, and answering questions pertaining to the case. Mediation is also a possibility if you wish to try to shorten the process completely. Divorces can take anywhere between 61 days and a year and a half depending entirely on the complexity of the case. While it is best to sit down with your spouse and talk about the matters at hand, this is not always possible. 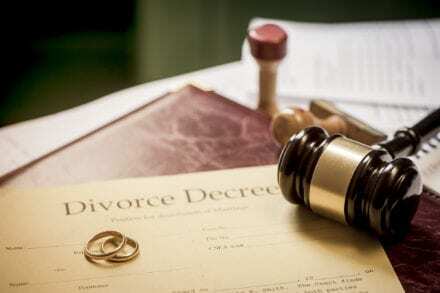 If you are filing for divorce in Texas, you need an attorney that you can count on. If you are looking for a divorce lawyer in Round Rock, Texas, call the Jackson Law Firm on (512) 960-2013 to schedule a consultation appointment today. Do you have any more questions about the divorce process? You can visit our web page at any time for more information.